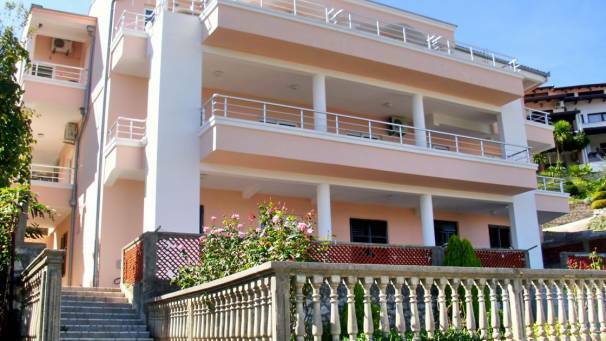 Doni holiday accommodation is a warm and nice family accommodation located in the vicinity of Montenegro longest sandy beach. Ulcinj is known by this beach. Beautiful view is spread from almost every room's balcony to endless panorama of pure and clear sea of Adriatic.